March 29, 2018 Joshua Jablons Ph.D.
Is EDM right for 2-axis metal cutoff? 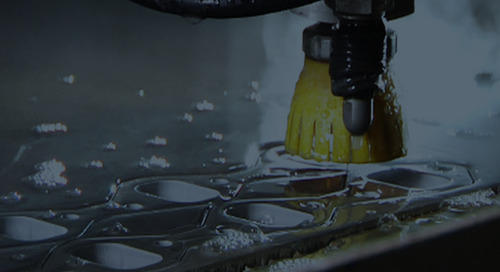 Many people look at the topic of wire EDM cutting in terms of how the method stacks up against laser cutting, 3D manufacturing, or traditional machining for multi-axis shaping of metal. But for us at Metal Cutting Corporation — and our customers — the topic of wire EDM cutting pros and cons is all about 2-axis cutoff and how the EDM method compares with other 2-axis precision metal cutting options. For small diameter solids, wire EDM cutting also offers extremely high measures of central tendency, for remarkably high Ppk/Cpk values. For example, EDM not only can cut a precious metal wire of 0.004" (0.1 mm) diameter to a length of 1" (25 mm), but also can do so while achieving a length tolerance of ±0.001", radiused ends, and a Ppk well over the standard minimum of 1.33. Wire EDM can cut diameters ranging from a few thousandths of an inch to several inches, to lengths from 0.5” (12 mm) to 18.0” (450 mm) and with high dimensional accuracy. Because it does not involve a wheel or saw teeth, the wire EDM cut procedure generally does not leave any burrs, and the kerf width is usually 0.004” to 0.012” (0.1 to 0.3 mm). Wire EDM cutting is alsoversatile in the hardness of the conductive metals it can cut with relative ease, ranging from copper to the hardest materials including molybdenum and tungsten. EDM also gives a natural radius to the end cut; this may or may not be an advantage, depending on the application. 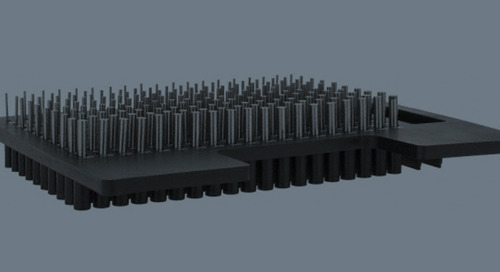 The most widely known negative is that wire EDM cutting is still an extremely slow method. 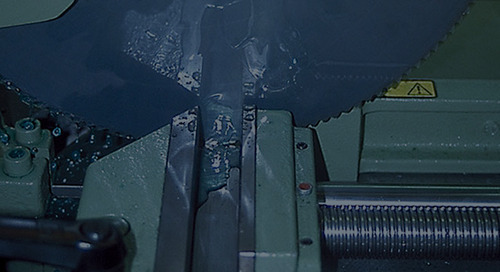 Modern EDM machines with AWT (automatic wire threading) and CNC capability can be programmed to work “lights out,” to help mitigate the slow cutting speed. 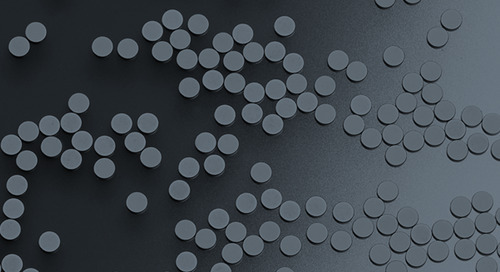 However, for very high volumes of parts with diameters larger than 0.020″ (0.5 mm), a method such as thin-wheel abrasive cutting might be preferred. 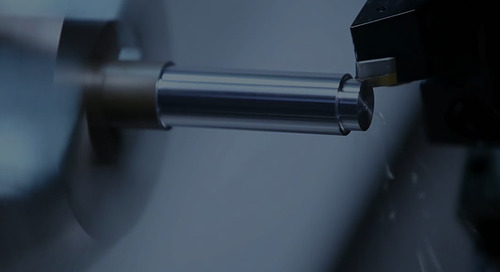 Due to the nature of wire EDM cutting — removing material by using rapidly repeating, controlled electrical charges along a strand of metal wire — the method is limited to electrically conductive materials. Therefore, any material that is a composite or coated with a dielectric is not feasible for EDM. 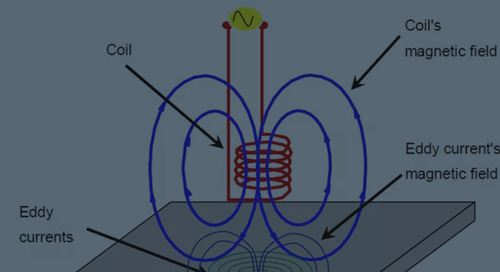 The total EDM environment — including the wire, deionized water, and workpiece — is charged. The wire’s repeated electrical discharges can heat the target area of the workpiece to thousands of degrees. This can result in thermal stress to neighboring portions and cause some amount of waste. The wire itself also suffers damage, so the EDM machine must constantly feed new wire. Depending on the metal being cut, another disadvantage of wire EDM cutting is that an oxide layer can form on the cut surface. This may require secondary cleaning, which adds to cost. 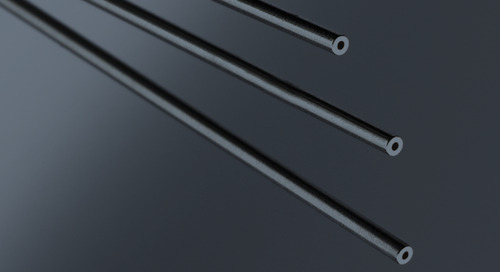 Wire EDM cutting is best for materials that are solid, so the method is not a good choice for cutoff of tubing. To maintain conductivity, the parts to be cut using EDM must be held firmly in place. This creates significant risk of deformation to tubing. It can also cause the cutting wire to contact the workpiece — shorting out the cut, causing the cutting wire to break, and possibly causing a “step” in the workpiece. Although you can fixture a tube can so that it rotates in the EDM machine, the method is optimized for more complex shapes and not cost-effective for simple 2-axis cutoff of tubing. In addition, the wire EDM method cannot do very short cutoffs, under 0.125” (3.175 mm), and does not produce quality cut end surface finishes. In fact, wire EDM cutting can result in surface roughness that is often characterized as “craters of the moon”! 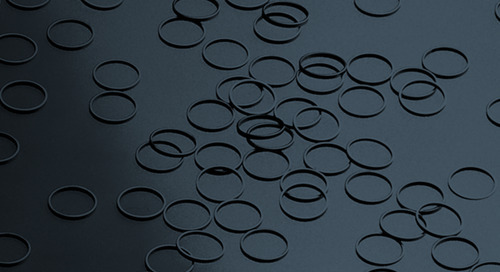 So for applications such as medical device tubing that must be cut to very short lengths and have a very smooth end finish, a method such as thin-wheel abrasive metal cutting would deliver the necessary tight tolerance, burr-free results and a clean end cut without tube wall deformation. Clearly, there are many advantages and disadvantages to wire EDM cutting as well as the other precision cutting methods that might be considered. So, does EDM make sense for 2-axis cutoff of small parts? It depends! That’s because the efficacy of ANY cutting method can vary greatly depending on the material you use and the desired results. Making the right choice requires an in-depth understanding of your application, its parameters, and the product’s end use. How does wire EDM cutting compare with other precision metal cutting methods? Keep reading to find out. 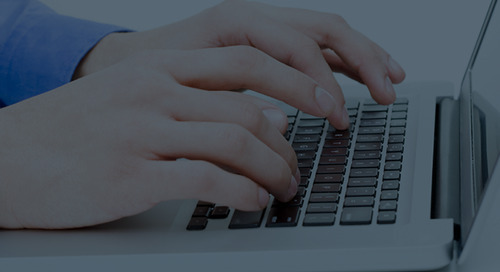 Get a customized quote, today! 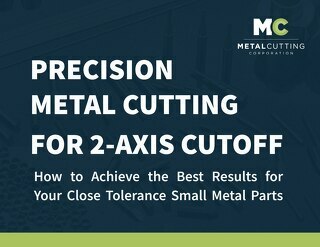 There are many variables to consider when deciding on a 2-axis cutoff method for your precision part. 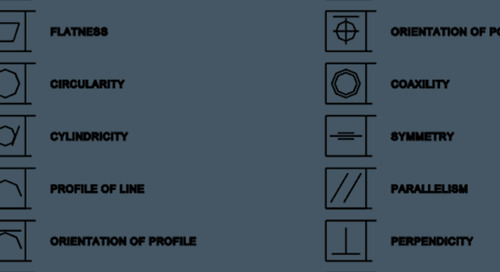 This definitive guide will help you make the right choice for your specifications. 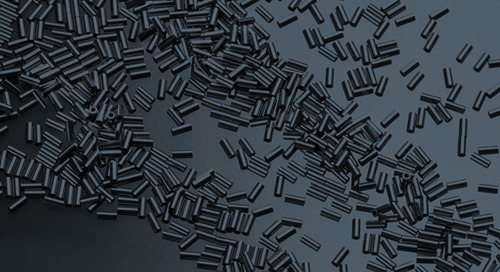 The metal shearing process can be quick and inexpensive for cutting some simply shaped parts, but it has disadvantages including burrs and end deformation. Cold sawing can do high-speed, burr-free cutoff of rods, tubes, and extrusions, but it is not ideal for very short lengths, smalls ODs/IDs, or hard metals. Thin-wheel abrasive cutting is an ideal method for high-volume 2-axis metal cutoff that requires precision, tight tolerances, no burrs, and a smooth end finish. 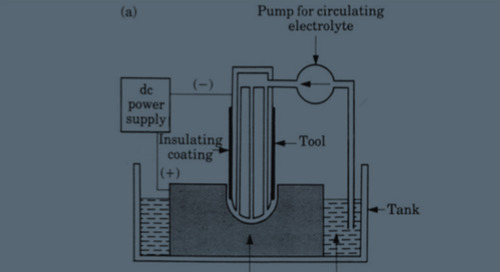 Electrochemical cutting (ECC) combines electrochemical erosion and grinding to produce a burr-free, shiny surface to a tight tolerance of ±0.005” (0.127 mm). While an automatic lathe can do simple 2-axis cutoff of metal rods and tubes, it is designed for more complex, multi-step machining operations. Waterjet cutting is typically used to cut complex shapes from large, flat sheets of metal but may not be the best choice for 2-axis cutoff of small parts. 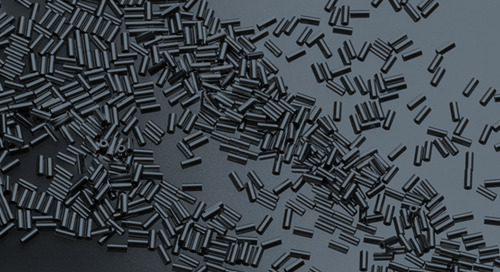 While laser cutting can produce a small kerf and tight tolerances, other precision cutting methods may be preferable for 2-axis cutoff of small metal parts. Distinguishing the critically tight tolerances helps ensure part performance, avoid unnecessary expense, reduce waste, and improve cost of quality. How Do Tolerances Really Stack Up? 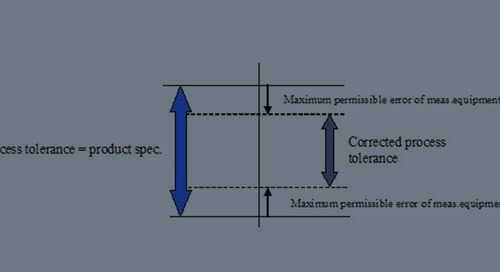 When designing a part, remember that different tolerances may require different processes, and not all processes can produce results to the same tolerance. Metal Cutting utilizes lapping and machining as well as other techniques to achieve flatness vs. parallelism for metal cut to length. This visual reference guide can help you narrow the choices and quickly see which method(s) to consider for your 2-axis metal cut off application. GD&T tolerances provide manufacturing guidance that must balance the need to make a part functional with the need to produce the part cost-effectively. The key to calibration tolerance is understanding both what a device is capable of doing and the tolerance to which the device has been calibrated. 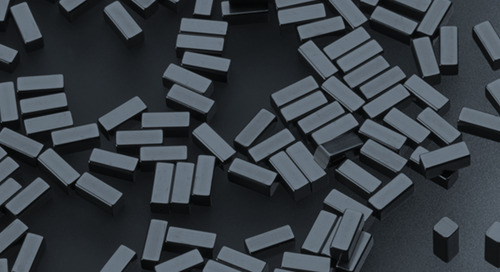 Designing parts to use standard size materials whenever possible will help to control costs, streamline manufacturing, and avoid sourcing issues. A fully complete RFQ tells a story about the buyer, the company, and the end product and its use — information we can use to provide the right quote (and the right price). A statistically valid sampling plan in quality control provides a high level of confidence that if the sample is acceptable, the entire lot is acceptable. 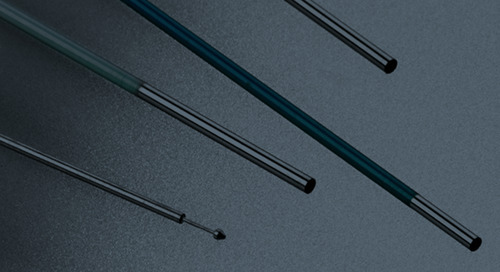 Small gages such as pin gages or pin plug gages are useful tools for inspecting IDs and making sure small diameter metal tubing meets specified tolerances. With the eddy current testing ‬procedure, there are a number of variables that ‬have an effect on ECT, what it can find,‭ ‬and ‬what it cannot find. 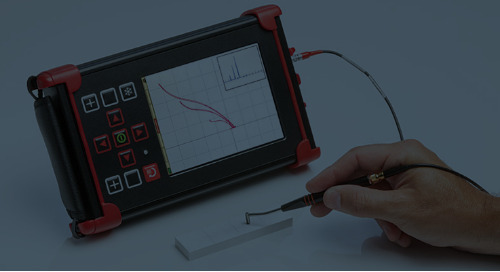 Eddy current testing is an important method of nondestructive testing that is often used to inspect for flaws in the surface or sub-surface of metal materials.